MarkTeQ is a venture of young, enthusiastic yet down to earth techno savvy engineers who have come together to fill the gap that exists in the IT field.They are fully equipped and totally dedicated to provide a trident MarkTeQ stands on three different strong foundations i.e. Technology, Management and e-Marketing. Our company assures to provide its outstanding expertise in the field of technology, top-level management services and excellent e-Marketing skills. These services are exclusively managed by our highly dedicated, dynamic and customer-focused personnel. In short span of company establishment MarkTeQ has launched its four innovative products using the latest technology. MarkTeQ have successfully executed projects for government agencies; we have executed total e-governance of various government agencies. 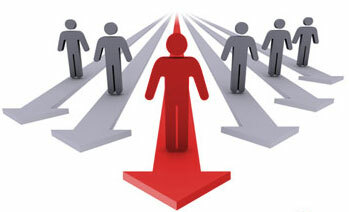 MarkTeQ has very strong backbone of highly valued persons in the industries who provides guidance and support to us.